Pant has been included in Team India for the upcoming three-match T20I series against New Zealand. Young Delhi wicket-keeper batsman Rishabh Pant has been included in Team India for the upcoming three-match T20I series against New Zealand. This is an opportunity for Pant to put his name in the fray for the World Cup squad after he was dropped from the just concluded five-match One Day International (ODI) series against New Zealand that India won 4-1. Ahead of the series opener at the Westpac Stadium, Wellington, Pant took part in the training session with Team India. 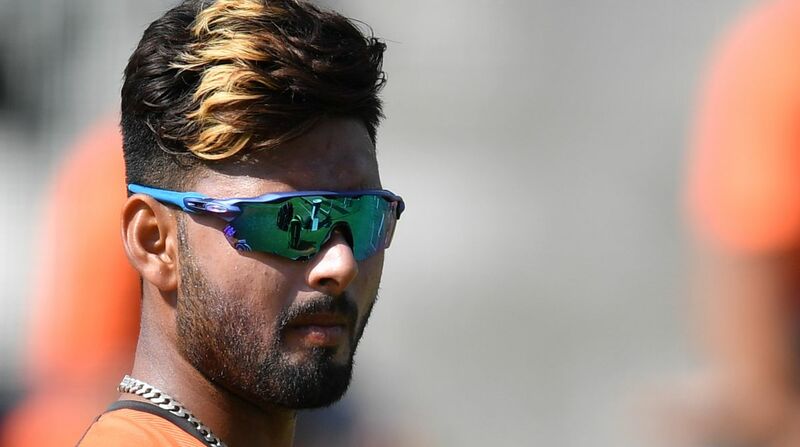 Pant, who is very keen to play funky strokes, caught everyone’s attention with an audacious reverse flick off fast-bowling all-rounder Hardik Pandya. In the video, Pant could be seen changing his stance at the last moment and then flicked a full ball on the middle stump over the third man. Earlier, former Indian skipper Sunil Gavaskar has advocated for Pant’s inclusion in India’s limited overs squad. Gavaskar also wants Pant in team’s playing XI for the home series against Australia. 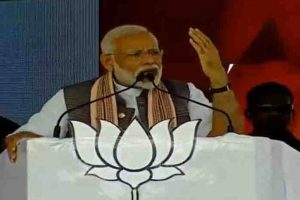 “I would also keep Rishabh Pant. He brings that left-handedness in the top lineup as well. And I would look at playing him in the team. I will look to play him in the five one-dayers that India plays against Australia in about two weeks time. That will give us a fair idea about how the young kid is shaping up and give him some little more responsibility at say 4 or 5,” Gavaskar said after the fifth ODI.